I think many k-pop fans feel very excited these days because there are so many k-pop idol groups who announced that they'll be making a comeback in early 2017. 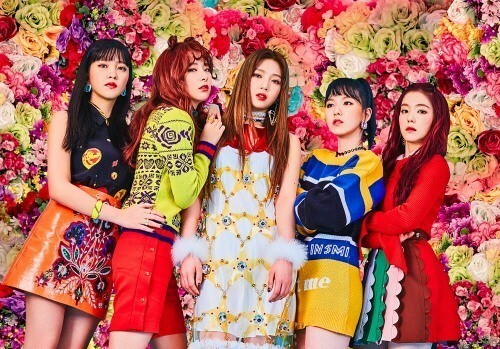 You know, Red Velvet has already released its new song "Rookie" on February 1, while other famous girl groups TWICE and GFriend will make a comeback soon too. 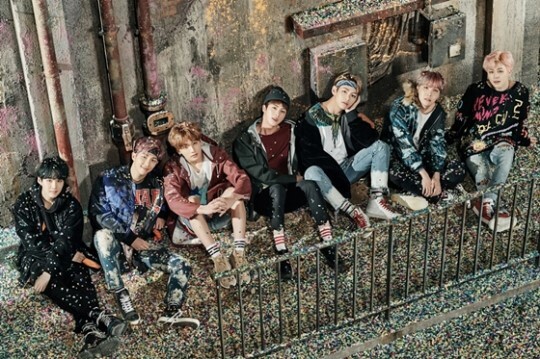 And BTS, one of the most popular k-pop boy groups, will release its new album on February 13. By the way, isn't it strange that so many popular idol groups release their new albums around the same time? You might think it's not strange at all because it is the beginning of the year and all the idol groups must want to make a great start. However, there is another reason so many k-pop idol groups make a comeback in early 2017. As you may know, Korean prosecutors are now continuing with their raid of the presidential office in search of documents related to Choi Soon Sil, who is suspected of meddling in state affairs as President Park Geun Hye’s confidant, while Park has been suspended as a result of the impeachment. Since October of last year, all the attention of Korean people has been focused on the political scandal. The national attention was such that the number of filmgoers has decreased, while book sales in the country also has decreased. So, in this situation, k-pop idols couldn't release their new albums at the end of 2016 because it was obvious that they would not draw any attention from the public, while some of the idols had to delay their comeback. However, they can't delay their comeback for ever, right? And as people's interest in the political scandal has dropped off a little bit, idol groups began to resume their activities. And one more thing. Political commentators expect President Park Geun Hye will be completely impeached in March, which means the presidential election is coming up. What do you think it means to idols? Yeah, all the attention of Korean people will be focused on the presidential election after March, and the idols should make a comeback before then. That's the reason why so many k-pop idol groups make a comeback in early 2017.